There are one million and two hundred thousand Syrians who are officially registered in Lebanon as refugees. Those running away from the war are many more. A sea of people waiting to go back home once the war is over. Hope that after almost five years of crisis is beginning to vacillate. Their survival is based on international aid and the efforts of the individual municipalities. 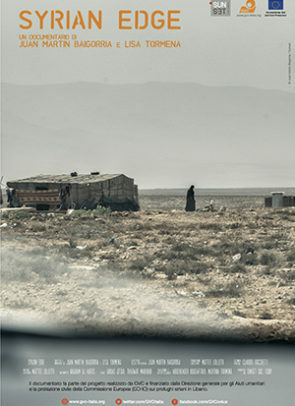 In the North Beeka, a rural area on the border with Syria, the situation is even more dramatic because of the distance of the central government and the scarcity of resources. This work is part of the project “protection for Syrian and Lebanese families most vulnerable to the Syrian crisis” realized by GVC and financed by the General Direction for Humanitarian Aid and the Civil Protection of the European Commission. (ECHO). Production company: GVC - Gruppo di Volontariato Civile Sunset Soc. Coop.